Amsterdam is a wonderfully vibrant part of the world, with many world-renowned historical sites that visitors love to see, and many wonderful places to go. So, once you’ve booked your Amsterdam deals through Voyage Prive and you have your passport at the ready it will be time to get your suitcase packed and enjoy all that Amsterdam has to offer. Let’s take a look at the top 10 things to do in Amsterdam so you know where to go and what to do during your time in Netherlands’ capital. As soon as you step onto Amsterdam’s streets you will no doubt see an abundance of bicycles. Travelling on a bicycle is perhaps one of the best ways to see this part of the world. This is why we recommend that you hire a bike as it gives you the freedom to explore as and when you please. There are many different bike hire places, and they will be happy to lend you a bike for as long as you want it. So get ready to explore Amsterdam and have some fun! You simply cannot visit Amsterdam without seeing Anne Frank’s house. Visit the home where Anne Frank and her family hid from the Nazis, and see Anne’s room that’s been preserved with clippings cut out of magazines. Learn about life in the concentration camps, and get a real feel for what it was like to hide away. 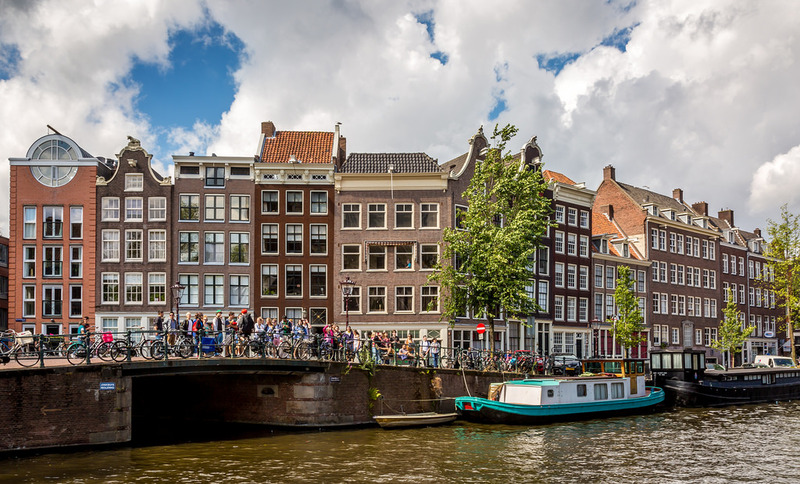 While Seeing Anne Frank’s house is not a joyful occasion, it will give you a few insights into what life was like in Amsterdam all those years ago. If you love cats and all-things cat then you need to head to the cat museum. Known as the ‘Kattenkabinet’, the museum is jam-packed with works of art that include cats. You may be surprised to come across a Picasso and a Rembrandt as you make your way around the museum. 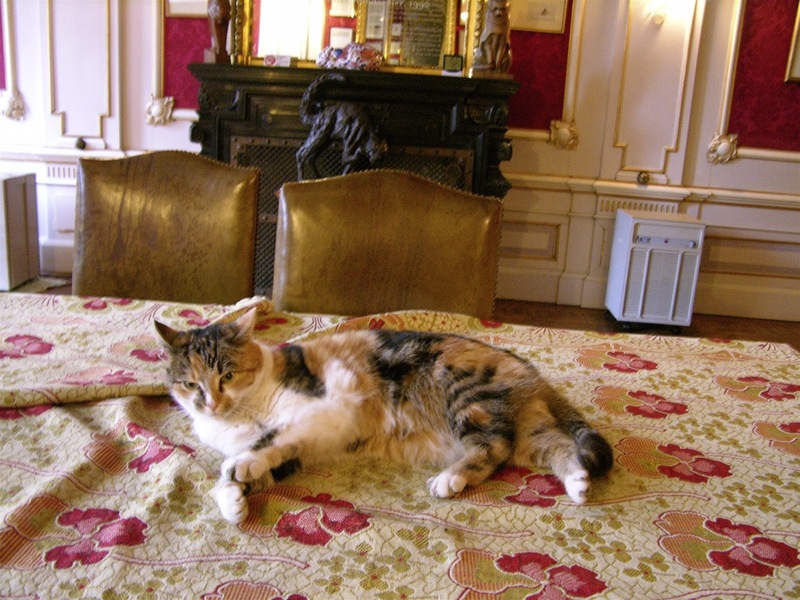 What’s more is the museum is home to quite a few cats who are more than happy for you to stroke them. Many people enjoy a spot of retail therapy when they’re on vacation, and the great news is that Amsterdam is a hive of shopping-related activity. You won’t be able to go anywhere without coming across outdoor markets that sell anything from antiques to flowers, food, and clothing. Alternatively, if you want to visit a few quirky shops head to Nine Streets as you will find many boutiques selling some very unique products. Bruin cafés also known as ‘Brown cafés’ are named after the wooden panels and walls that have become stained with tobacco. With more than one thousand Bruin cafés in Amsterdam, you’ll find these cafés are very pleasant and ideal if you love nothing more than to relax somewhere new. Enjoy some locally brewed beer and sit back and relax as you people watch. We all love to eat out when we’re on vacation, and when it comes to visiting beautiful Amsterdam you will not be disappointed with the number of restaurants and cafés on offer. While there are some amazing places to dine such as Zaza’s at Daniel Stalpertstraat and Mount Everest Tandoori at Spreewenpark 3D, there are also many cheap places to dine. Some of these cheaper places happily serve rijsttafel (rice table), a dish with an Indonesian origin that is much-loved by the Dutch and definitely worth a try. 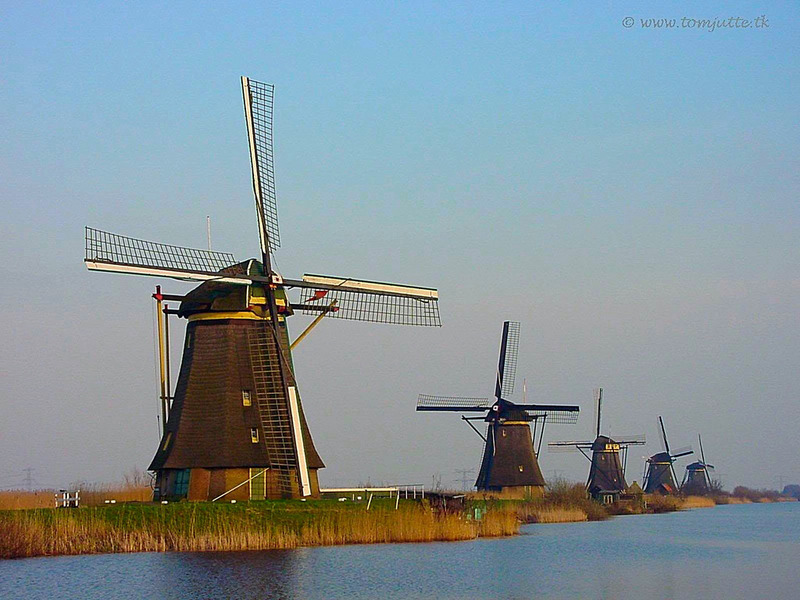 The Dutch Windmills and Countryside Day Trip is something you really need to sign up for if you would like to see what traditional Dutch culture is like. On this day trip, you will be taken to Marken where you will see a wooden shoemaker in action, and you will also have the chance to sample some local cheese. Visit the areas famous windmills and enjoy a cruise on Ijsselmeer lake, understand a little more about what life was like in the past, and how this area’s history makes it one of the world’s most visited destinations. Body Worlds has to be one of the most fascinating places to visit. Home to The Happiness Project, Body Worlds explores how happiness can affect our health. Located at Damrak 66, Amsterdam. This science museum uses real human bodies to help you understand our resilience, vulnerability, and complexity. If you’re not particularly squeamish or you’re simply fascinated by the human body, make sure you visit ‘Body Worlds’ while you’re in Amsterdam. The Van Gogh Museum is a must-visit destination for anyone who loves paintings. While the museum’s queues tend to be quite long you can opt for a fast-track entry that will allow you to get inside a little quicker. Showcasing the world’s largest collection of Van Gogh’s art, the museum shows off some of the artist’s most popular pieces and some little-known ones too. Learn more about one of the world’s best love artists and view many of his 850 paintings that will take your breath away. The Icebar Xtracold is a hugely popular tourist attraction that offers something quite unique. Constantly kept at -10 degrees Celsius, the whole bar is made of ice and simply remarkable. Those who make their way to the bar are offered a few free drinks and asked to wear a pair of gloves and a coat as they stand or sit in one of the world’s most unusual bars. With blue and pink lights that give the bar a spectacular feel, and with drinks that have been made to keep you warm, the Icebar Xtracold offers an experience you are unlikely to forget. Amsterdam is a wonderfully vibrant part of the world that really offers something for everyone. Whether you’re planning to visit Amsterdam for a few days or a few weeks, you’ll no doubt find that there’s a lot more to Amsterdam than you may have realised.